Our favourite cheeky London five-piece Kingsland Road are here with their long-awaited debut single. It's already been six months since their appearance on The X Factor and given all the time the boys have spent in the studio recently, it's certainly great to finally be able to hear a studio version of some original material. Dirty Dancer is a groovy pop track with a similar sound to Scouting For Girls. Is it a big enough hit to get to Number 1 on release? Only time will tell! Take a listen to Dirty Dancer below! You can pre-order the track by clicking here. The track is due for release on 10th August. 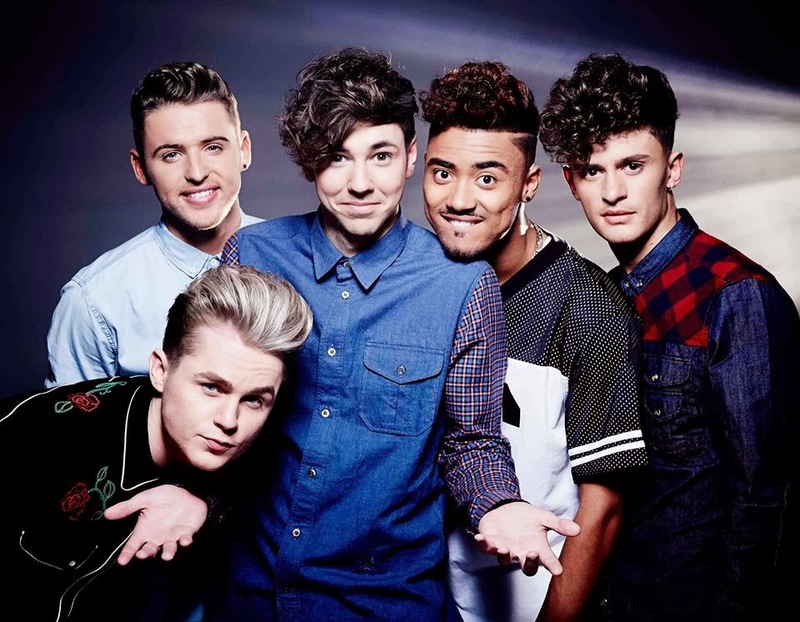 For more details on Kingsland Road's debut album, click here. Don't forget to follow the boys on Twitter, Facebook and Youtube.